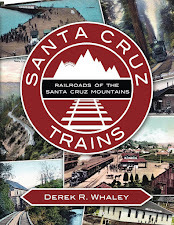 There are many curious aspects of railroading in and around Santa Cruz County, and not all of them fit comfortably in a single category or qualify as a location history or company. 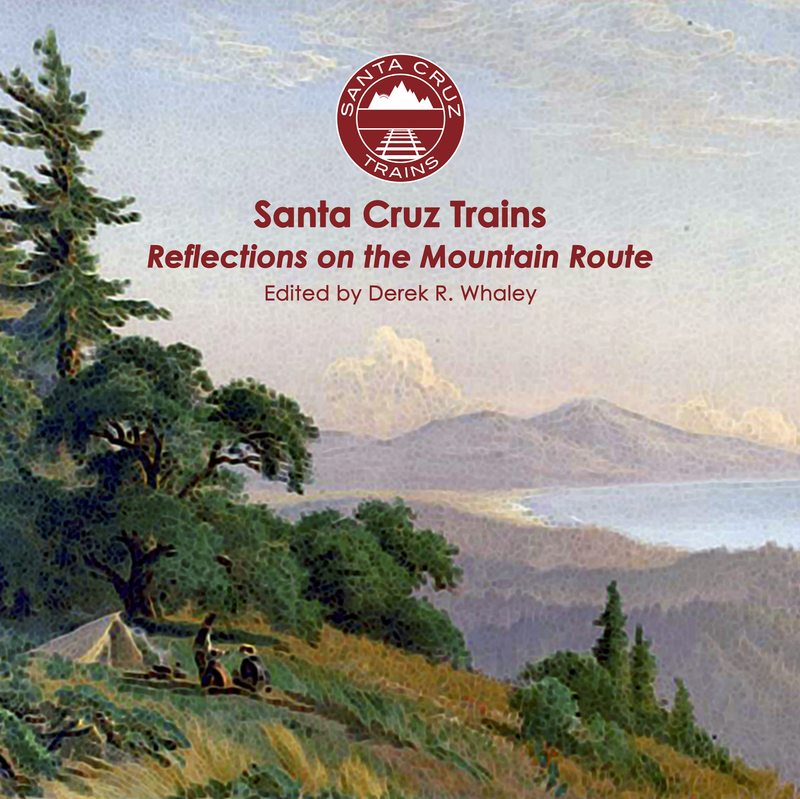 The following articles are some such stories, bits of history related to the railroad but not the railroad, and as such require their own place. Relics of the former railroads still survive in the mountains and in random odd places throughout the region. Many of these can be surveyed and hiked. During my years living in Santa Cruz, I followed many such trails but only a few received a forensic treatment such as these below.